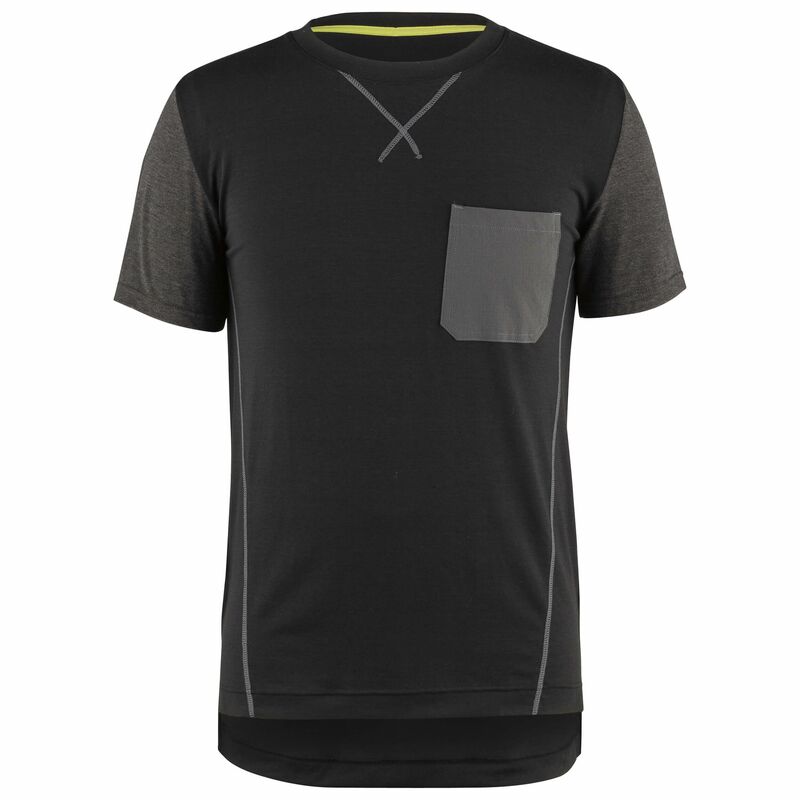 The T-Dirt’s casual T-shirt look is stealthy and subtle: it may look like an ordinary tee, but it’s much more than that. The technical polyester fabric offers excellent stretch and a sun protection to keep you cool, comfortable and safer from harmful UVA and UVB rays. Plus, every great T-shirt has a front pocket, so we made sure that the T-Dirt does too. The T-Dirt is the perfect jersey for a great day in the trails!